Long sweeps of powder-white beaches, shimmering turquoise lagoons, cobalt blue ocean and lush green tropical vegetation arranged by mother nature amongst dramatic displays of volcanic rock, mountains and sea… Immaculately restored colonial mansions in exquisite gardens, beautiful old sugar factories and their iconic sugar mill chimneys, colourful and vibrant Indian temples and markets, soaring ebony trees, exotic plants and rare bird species, and the majestic Le Morne Brabant, a Unesco World Heritage Site. Mauritius is a photographer’s dream! An island for exploring, from North, South, East to West you will discover very different coastlines, all with their own unique natural beauty. It’s not only the island’s picturesque landscapes, but also the warmth and hospitality of the people, that will steal your heart. There are so many reasons why owning a property in Mauritius is akin to owning your own little slice of paradise! 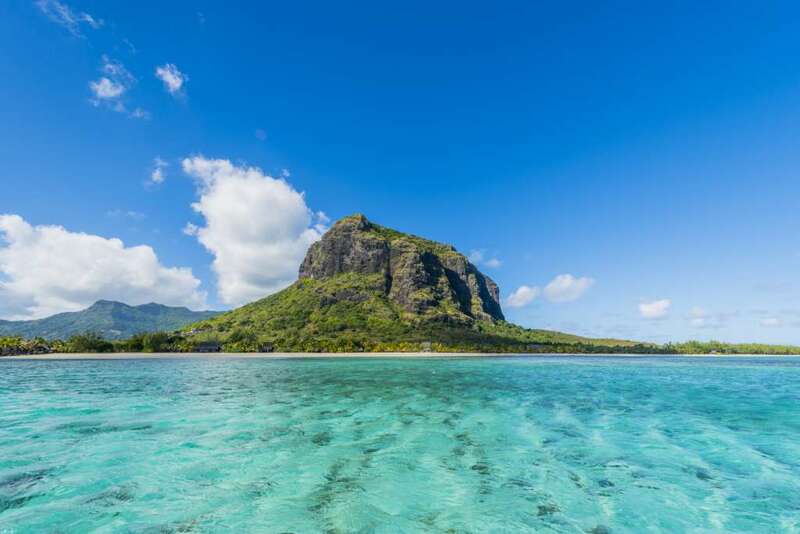 Mauritius, with its mild tropical maritime climate, is a year-round destination. Most Europeans associate the island with glorious “winter sunshine”. The warm, humid months are between October and April and the island’s warm and dry winter is from May to September when you can expect an abundance of clear sunny days. Sunshine is available all year round which makes it such an attractive holiday destination, and is surely a major contributor to the laid-back, friendly atmosphere that is felt wherever you go on the island. Mauritians are a fusion of French, Indian, Creole (of African decent) and Chinese people; with the country often referred to as a cultural ‘melting pot’. Having grown up in this diversity, and familiar with different communities and their etiquettes, Mauritians are extremely tolerant of a wide range of beliefs and cultures. Remnants of the French colonial era remain in the grand colonial houses, the tea plantations are a reminder of the British era but famous street food ‘roti’ and ‘dhal puri’ and ‘gateaux piment’, the bustling markets, rhythmic sega music and vibrant festivals are a reminder of the country’s uniqueness and vivid diversity. It is not simply Mauritius’s Southern Indian Ocean geographic position that makes it a convenient hub between Africa and Asia. Mauritius boasts one of the strongest economies in Africa, having a consistently high annual growth in GDP, as well as a lifestyle of comfort, beauty, and safety. Buying property in Mauritius is considered a safe bet due to its long established social and political stability, free-market economy and good governance. 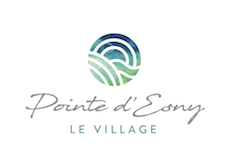 The Property Development Scheme (PDS) has made it easier for non-citizens to invest in property in Mauritius, while at the same time focusing on producing social benefits to local communities through the scheme. With its great year-round climate, stable economy, abundant natural beauty, modern infrastructure, business friendly environment, and favourable tax system, it’s no wonder that Mauritius is a popular choice for expatriation.